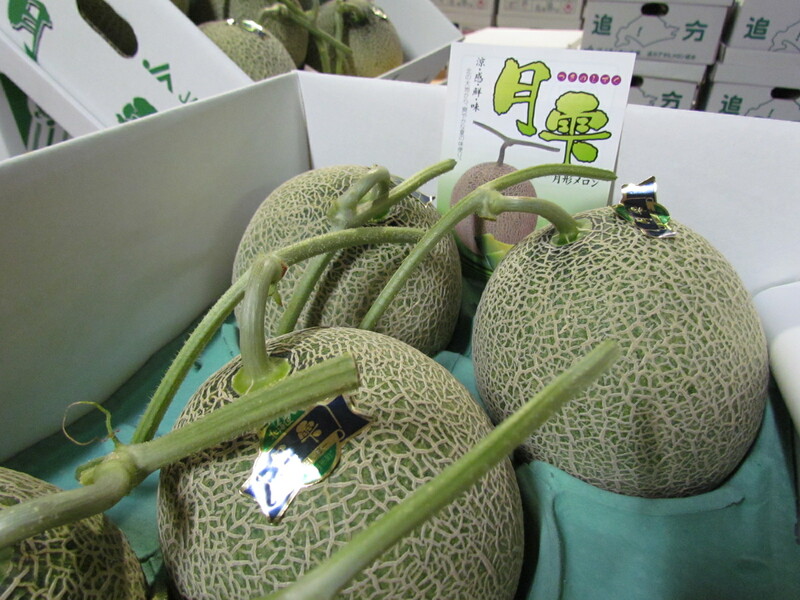 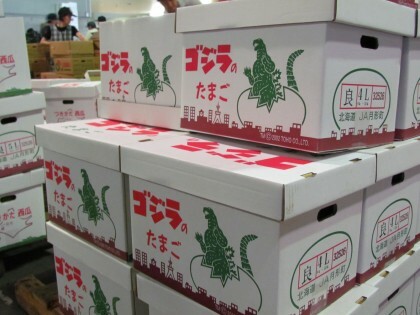 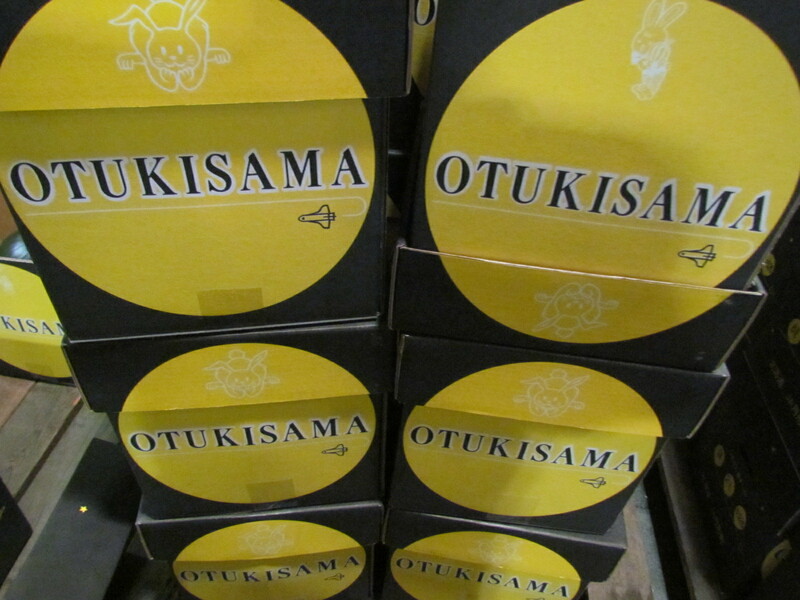 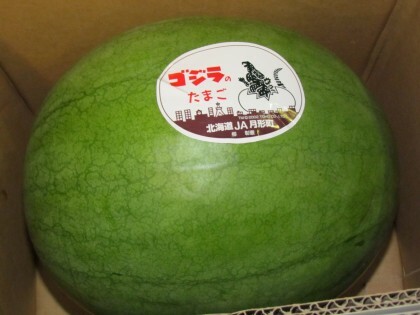 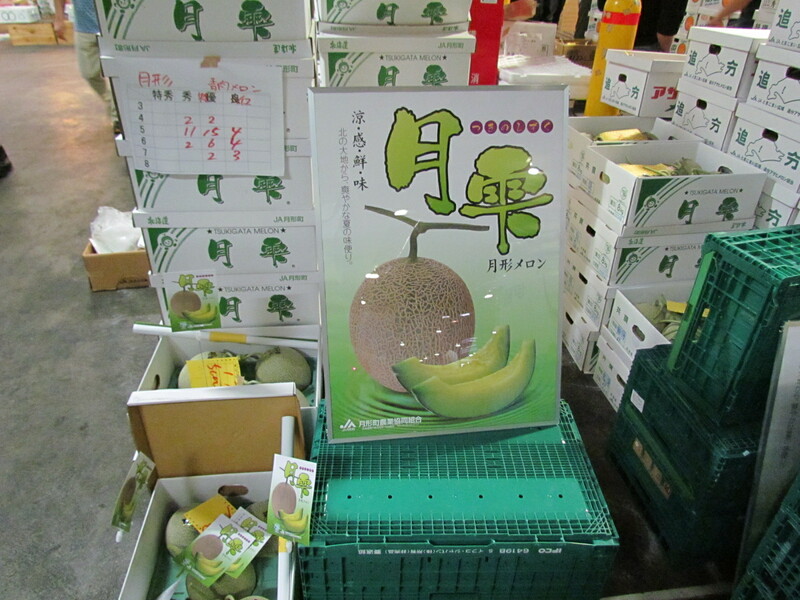 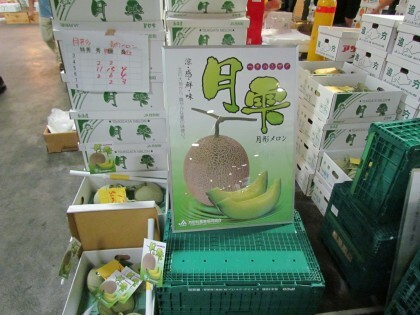 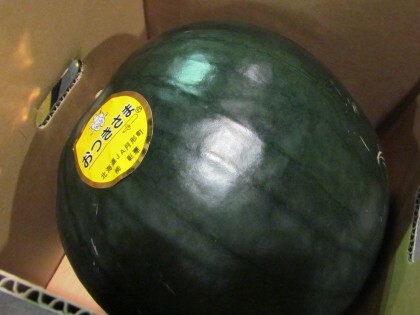 This entry was posted on 金曜日, 7月 12th, 2013 at 1:38 PM and is filed under 市場からの食の情報, 市場ブログ. You can follow any responses to this entry through the RSS 2.0 feed. Responses are currently closed, but you can trackback from your own site.